We are excited to partner with Environ Skin Care to offer a unique 60 Day Skin Revitalization Challenge package of treatments and products. Our package includes three 75 minute Superfruit Vitamin C facials and the Environ AVST and Revitalizing Masque products. You will receive a facial every 30 days at the spa from one of our expert estheticians and use the complimentary products while at home to reinforce and extend the benefits of the facials. 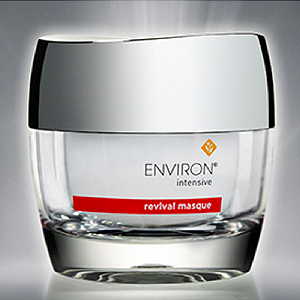 Call today to schedule your first treatment and receive your complimentary Environ products to take home. You’re worth the investment.